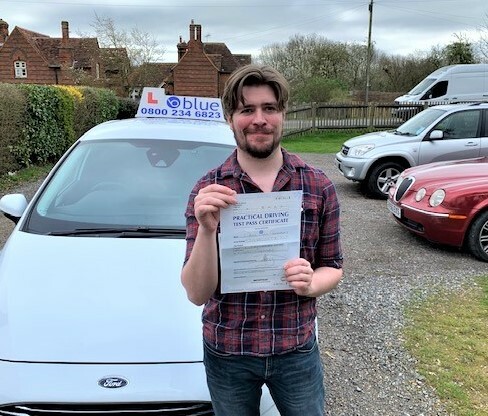 Posted in: Andy Shrimpton Driving Test Passes, Driving Lesson Windsor, Happy Customers, Learner Drivers Passing Test. 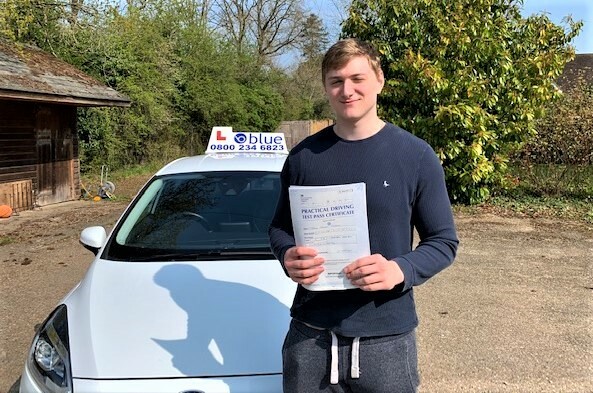 Posted in: Driving Lesson Bracknell, Kelly McCabe Driving Test Passes, Learner Drivers Passing Test. 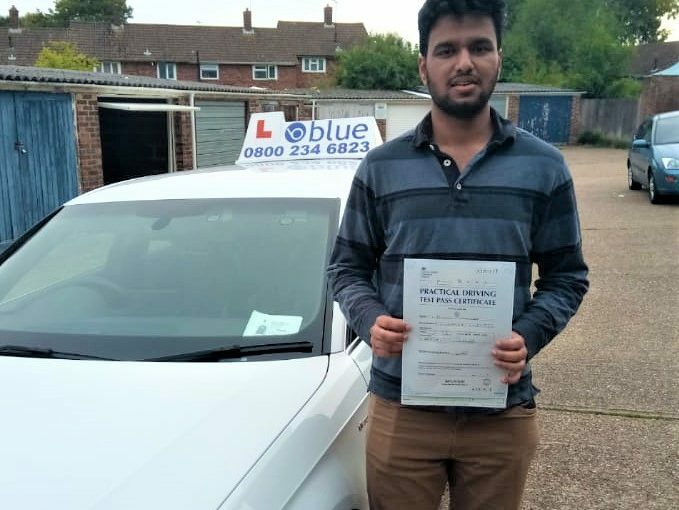 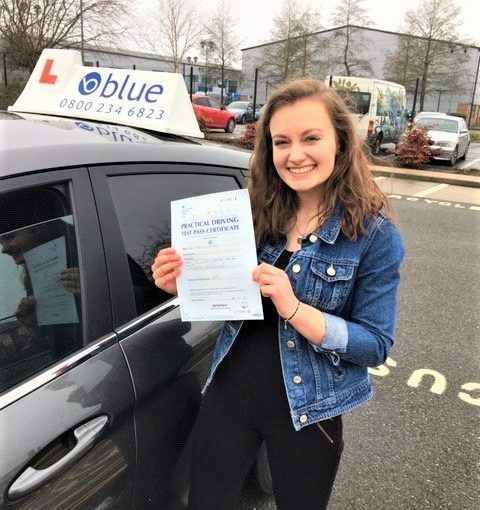 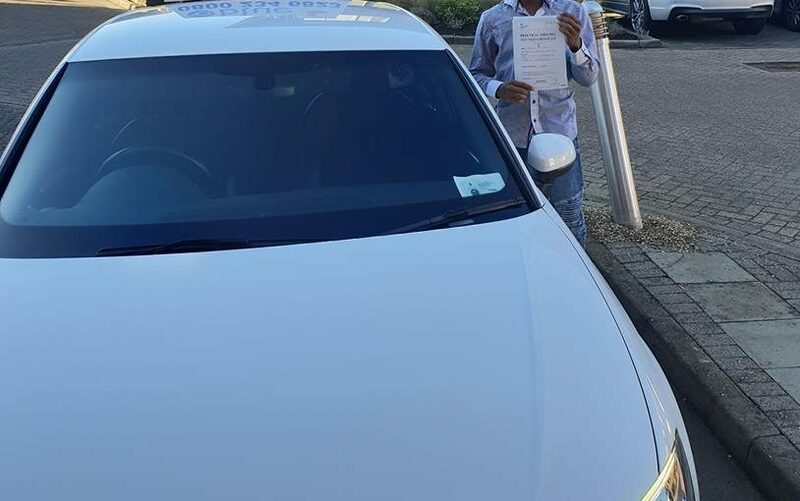 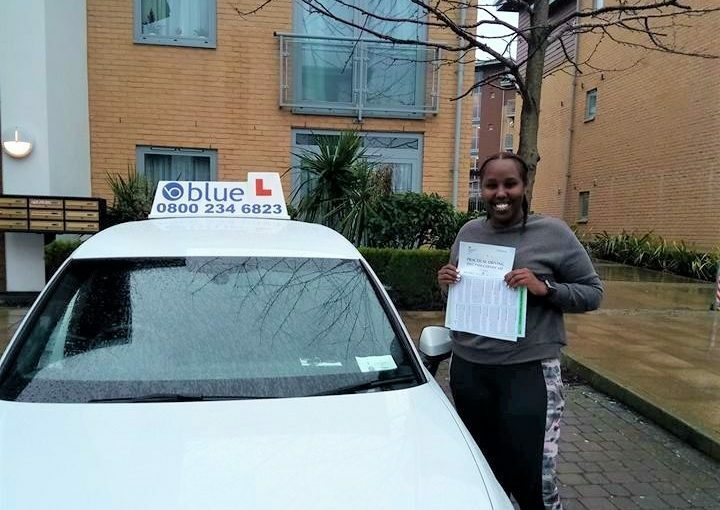 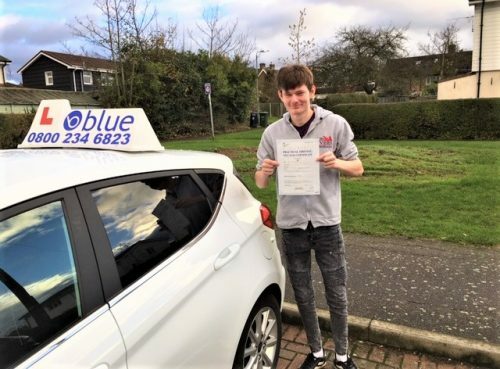 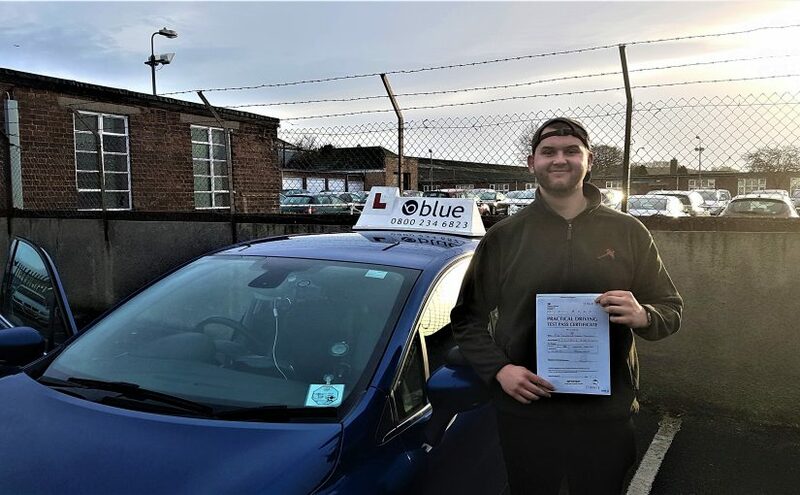 Posted in: Learner Drivers Passing Test, Mark Brackstone Driving Test Passes. 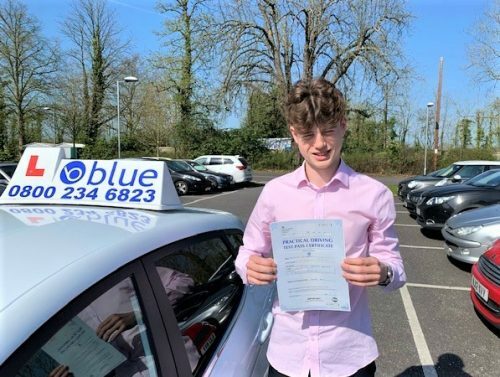 Posted in: Damien Burke Driving Test Passes, Driving Lesson Midsomer Norton, Driving Lesson Radstock, Learner Drivers Passing Test. 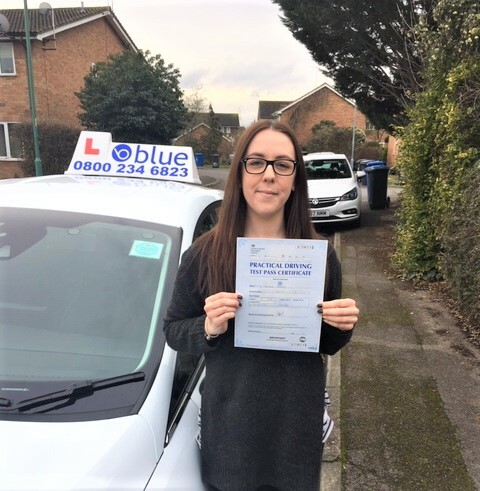 Posted in: Driving Lesson Bracknell, Happy Customers, Kelly McCabe Driving Test Passes, Learner Drivers Passing Test.